Our apps are designed for kids to make learning fun. 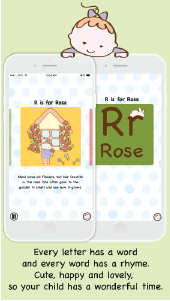 Learn about the alphabet and yoga when you download our 2 apps. 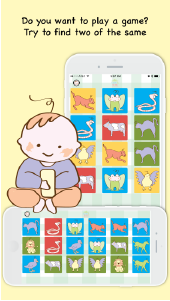 To bring happy apps designed with awareness for children to your mobile devices. All our app design, graphics and development is the work of an indie developer dad and indie graphic designer mom team. We are a husband and wife team and we create these beautiful apps and media in them. We welcome your feedback and we strive to improve our apps often. Please email us and most certainly follow us on social networks to hear the latest news and special offers.